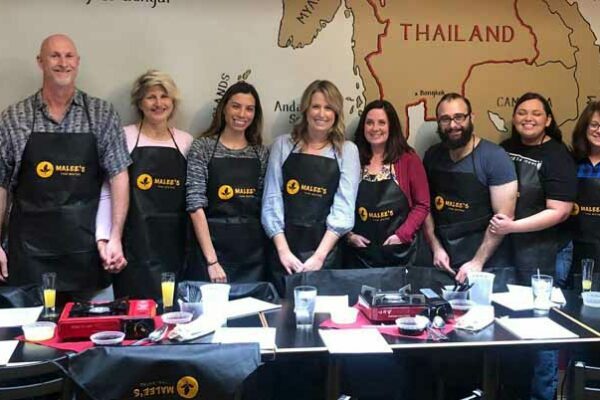 Looking for something fun to do?! 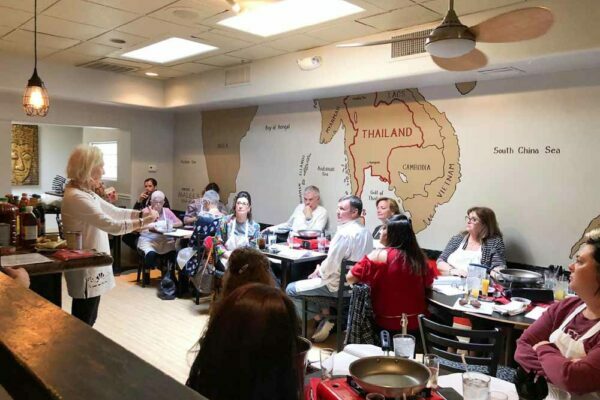 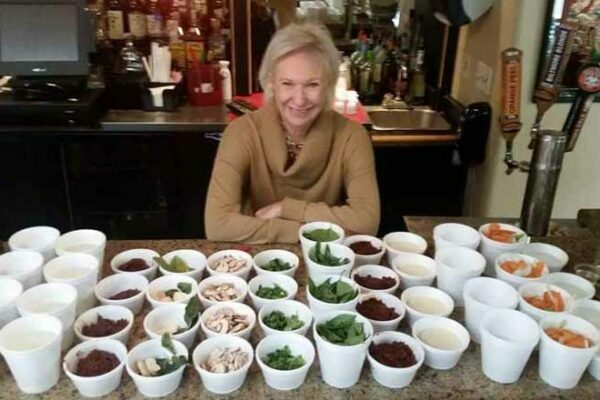 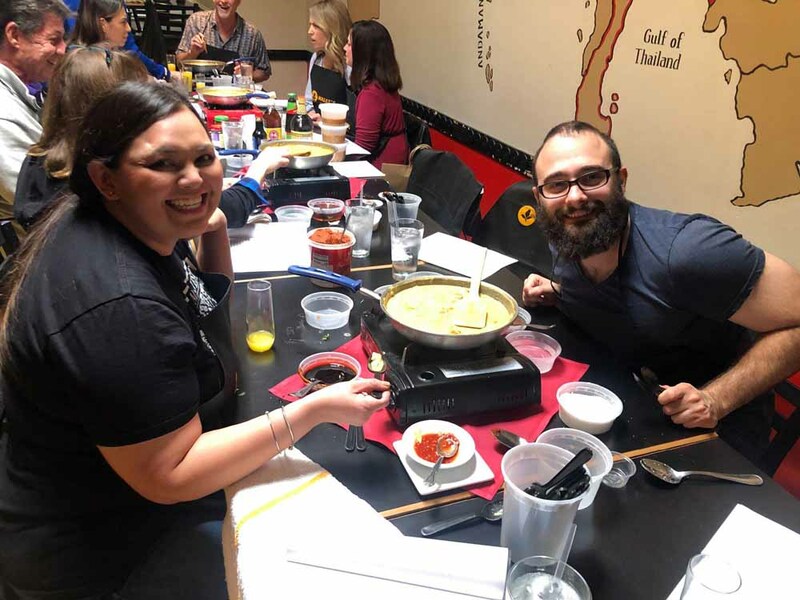 How about our fun and informative Thai cooking class! 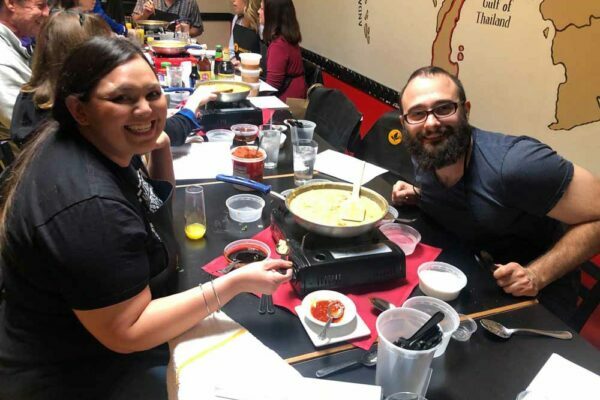 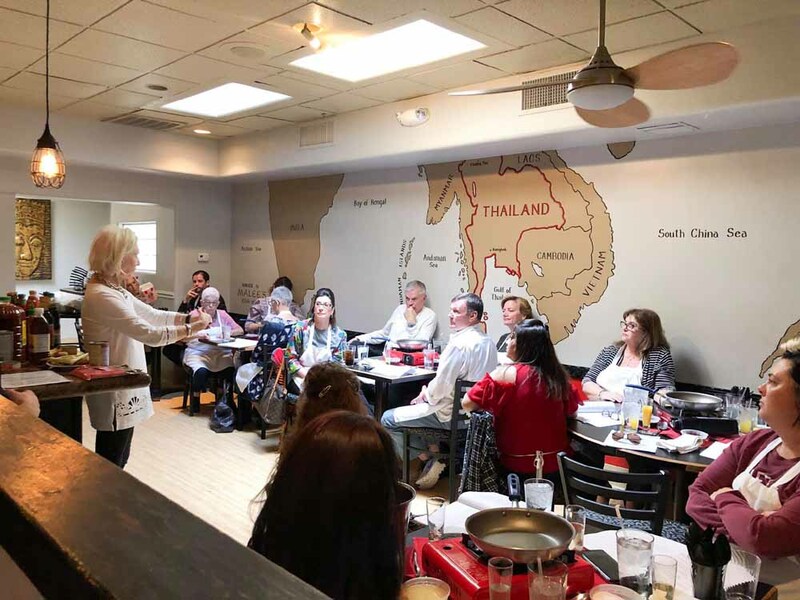 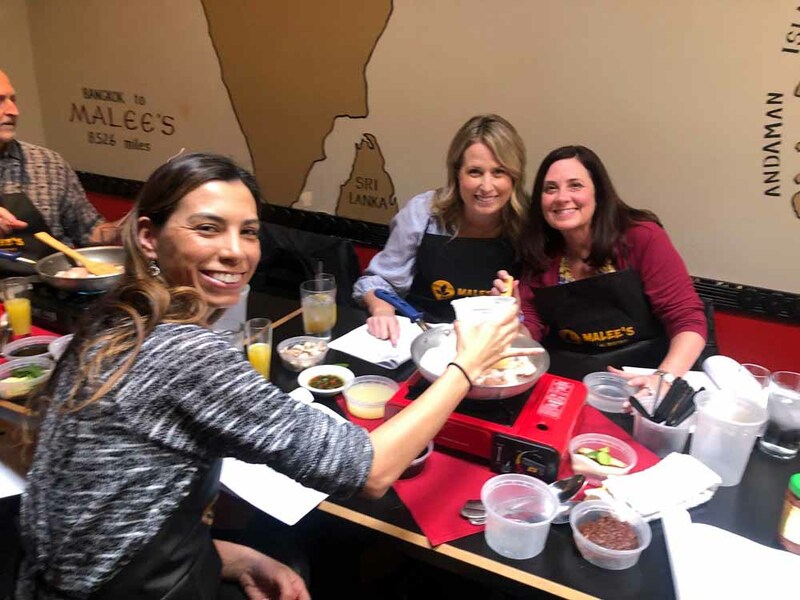 The class starts with Mimosas and a demonstration of the chili reduction sauce, then onto a hands-on cooking class starting with Tom Ka Gai Soup, Crispy Basil Chicken, Coco Chili Fish, and Pad Thai. 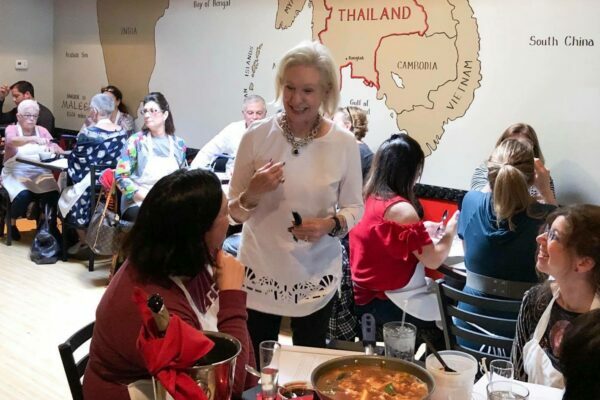 The cooking class is followed by a wine-paired luncheon; the class includes a recipe booklet and a goodie bag with key Thai ingredients. 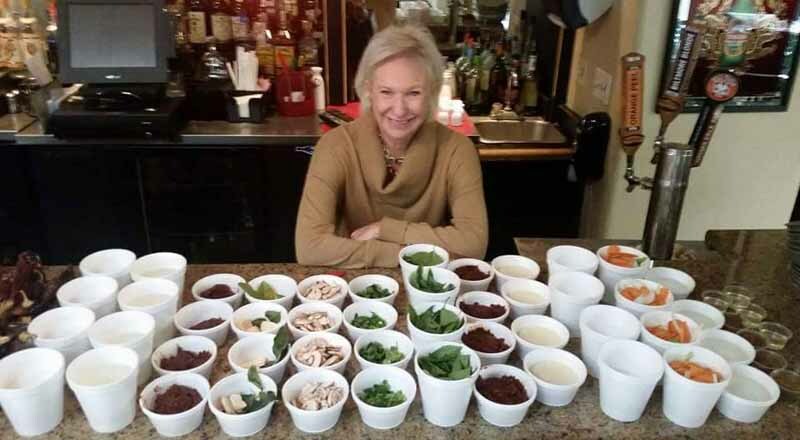 Participants take home all the items they prepare in class as the luncheon are items come from our kitchen. 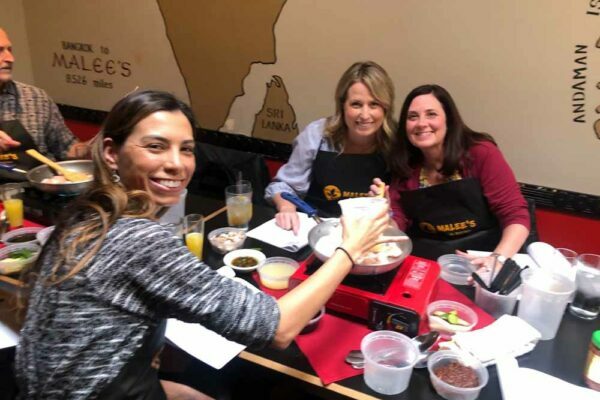 Sign up now as seating is limited and classes fill up quick!